Join us for our new exclusive event for Chamber Members only! 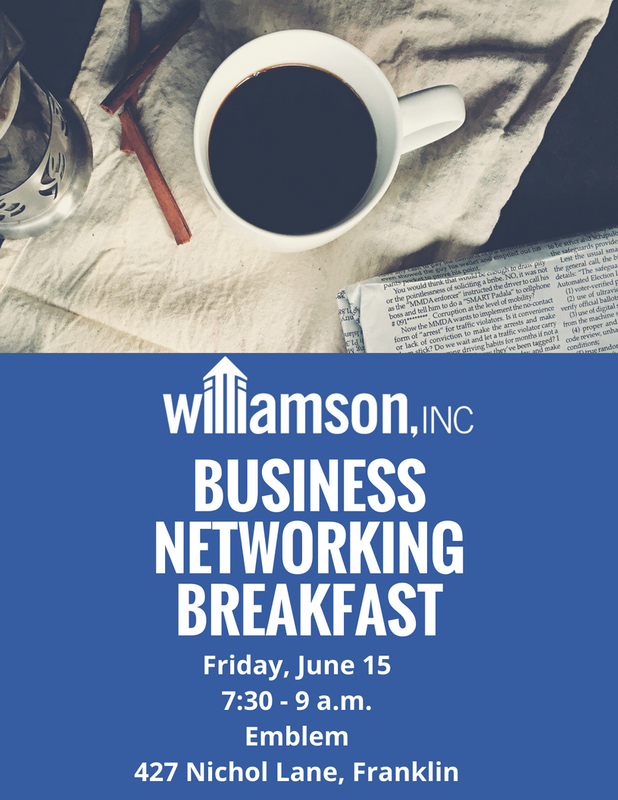 The Business Networking breakfast will invite our newest members to introduce themselves in front of a group and have the opportunity to mix and mingle with our diverse group of Chamber members. We will be meeting monthly on the third Friday of every month so be sure to save the date for this new event. Breakfast and coffee will be provided.